Liverpool Glass sliding doors are particularly popular with Australian families due to their safety features. We produce our glass with two sheets of float glass laminated together with an inside layer of plastic to ensure that, should the glass crack, it mostly stays in one place. We offer automatic sliding glass doors for your office, store or shopping centre that provides a welcome, bright entrance for customers and clients. Everything is built and custom-fit by our master glaziers who are ready to tackle your project. Our team of expert glass technicians can cut and install sliding glass doors efficiently to fit your space. We take the time to provide clients with the best advice when it comes to choosing the right glass for your space. 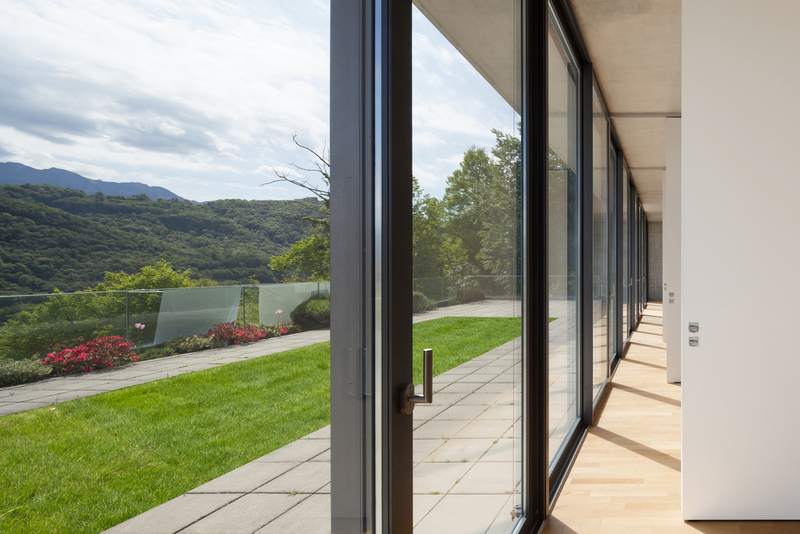 Are you Interested in Sliding Glass Doors?